$33,600 x 84 Months @ 6.99% APR (estimated financing rate, cost of borrowing $8,910). $0 down payment. GT Leather , Roof Nav ,why Buy New only 13252 KMS Lots Of Factory Warranty Peace Of Mind Inspection No Haggle No Hassle 3 Day Money back 14 Day exchange Nobody Deals like Dilawri. 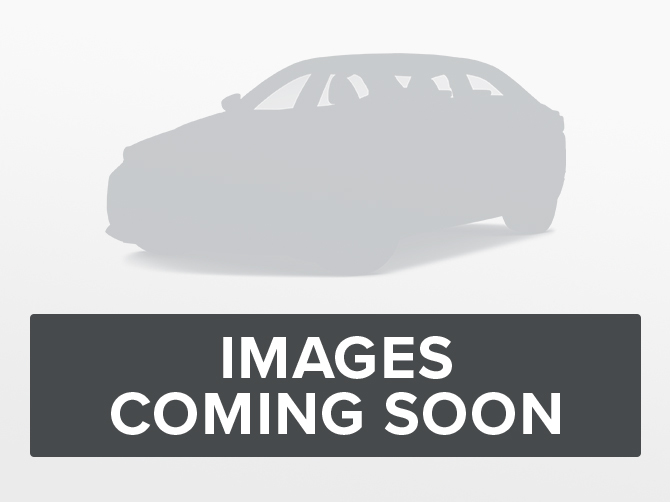 $32,900 x 84 Months @ 6.99% APR (estimated financing rate, cost of borrowing $8,725). $0 down payment. 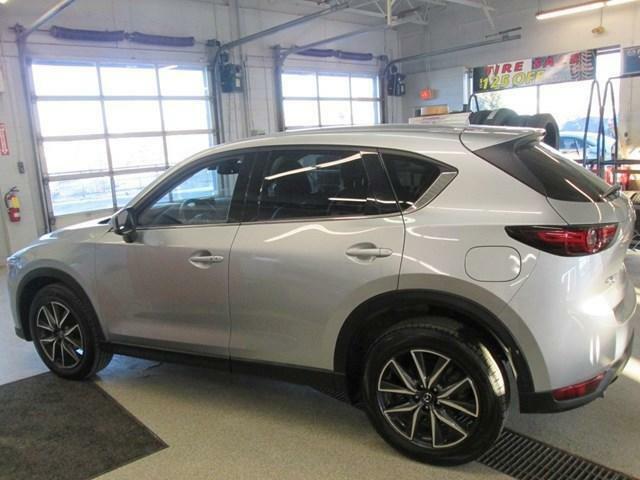 GT Leather , Roof, Navigation, power tailgate Just top name a few ,why Buy New only 1501 KMS Lots Of Factory Warranty Peace Of Mind Inspection , the security of AWD cruise around in Luxury stop on and see why nobody deals Like Dilawri. 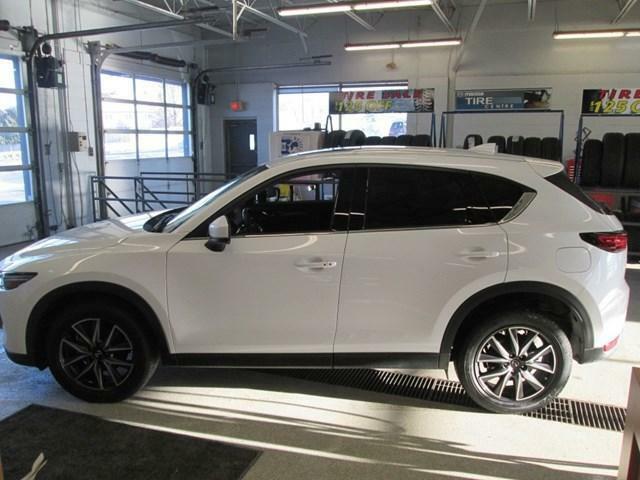 $24,900 x 84 Months @ 6.99% APR (estimated financing rate, cost of borrowing $6,603). $0 down payment. 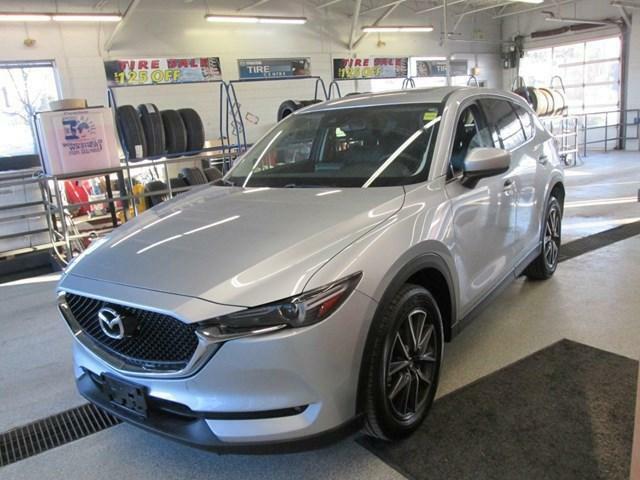 $22,900 x 84 Months @ 6.99% APR (estimated financing rate, cost of borrowing $6,072). $0 down payment. 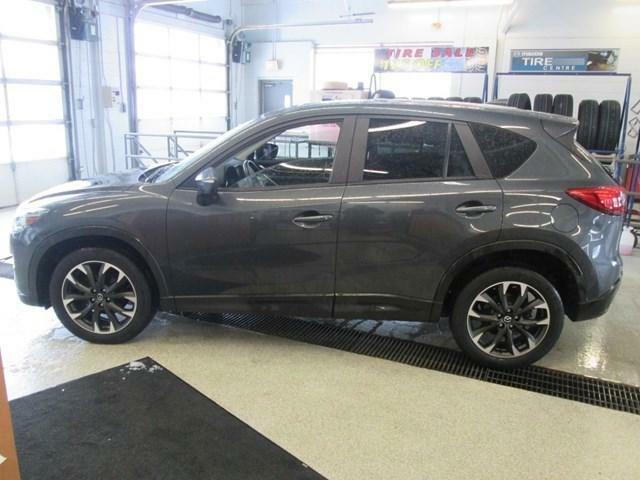 This used Mazda CX-5 is certified by our master technicians and ready to dirve! 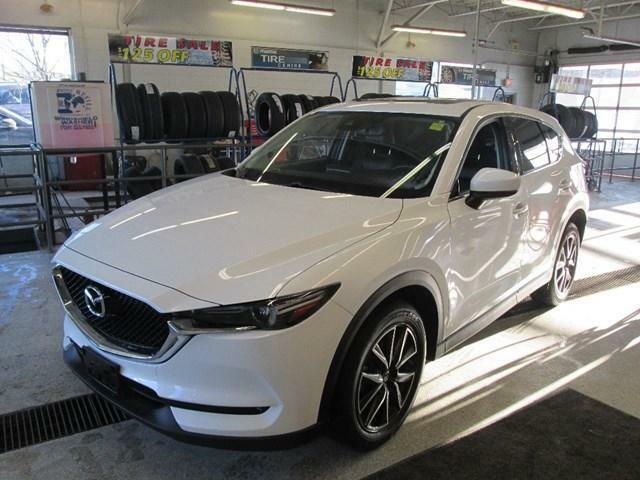 At Bank Street Mazda all used vehicles are fully reconditioned and detailed. 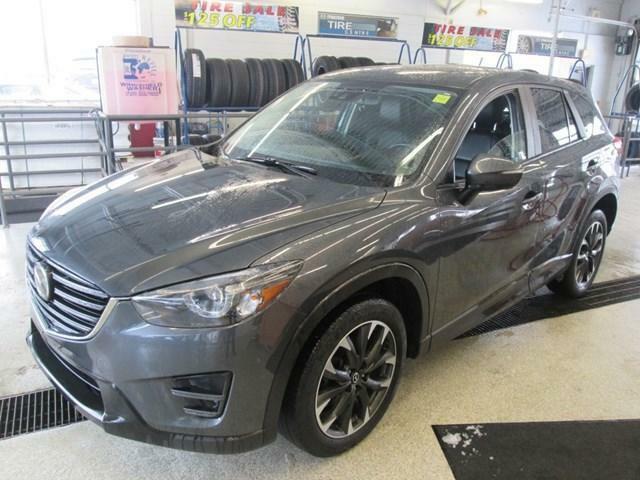 Get a quote and get the used car of your dreams for a price you can afford today!